Rock out with a weekend filled with music, from Mozart to AC/DC, cheer on athletes at the Huntsman Cup and IBSF Intercontinental Cup, chase big cats with renowned photographer Steve Winter, and so much more. 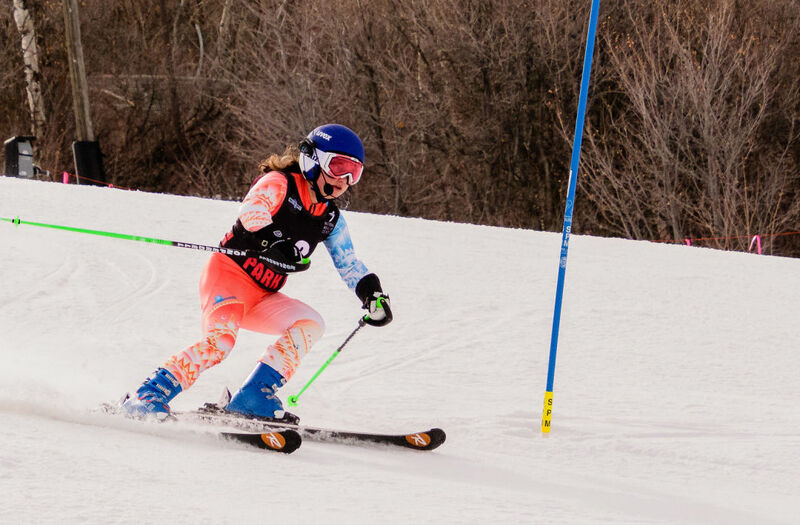 NAC Madison Baumann racing Slalom at the annual Huntsman Cup. 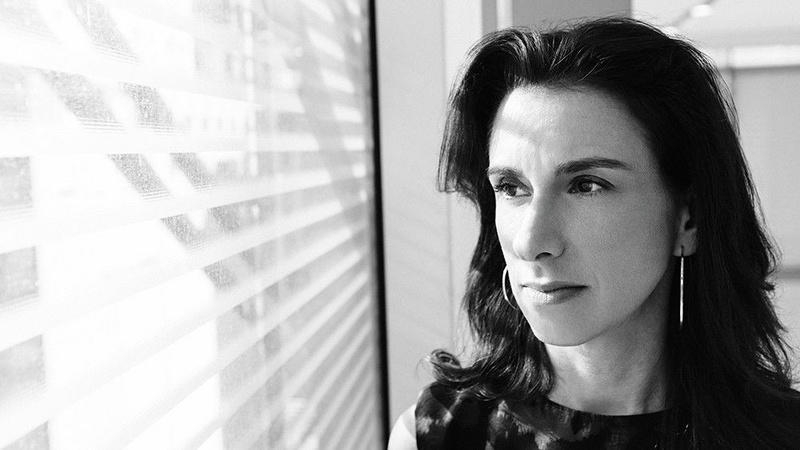 Pulitzer Prize-winning journalist Jodi Kantor shares her stories at the Eccles Center on Friday, January 18. 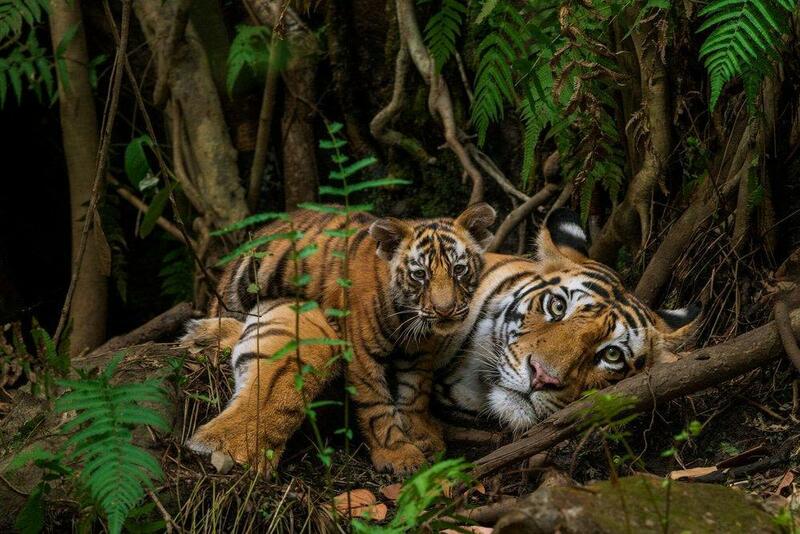 National Geographic explorer and photographer Steve Winter talks big cats on Saturday, January 20 at the Eccles Center.